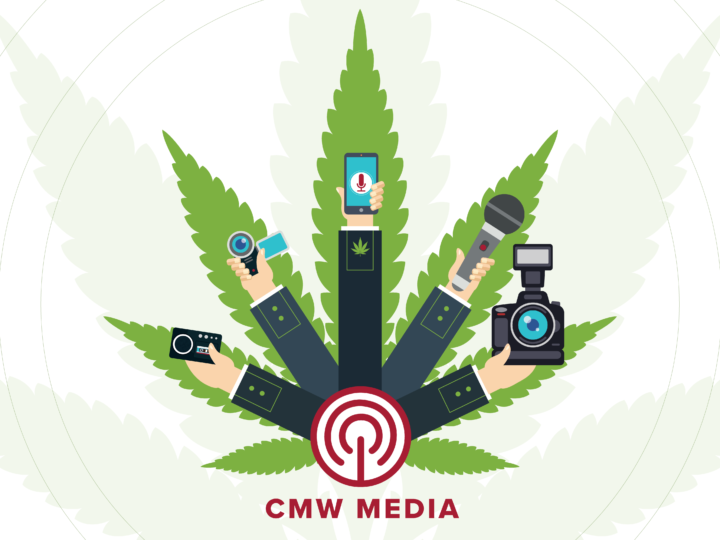 CMW Media, the premiere global PR agency for the natural products industries, today announced that the company’s President, Kyle Porter, will be moderating two panels at the Cannabis World Congress and Business Exposition(CWCBE) in Los Angeles on September 27. 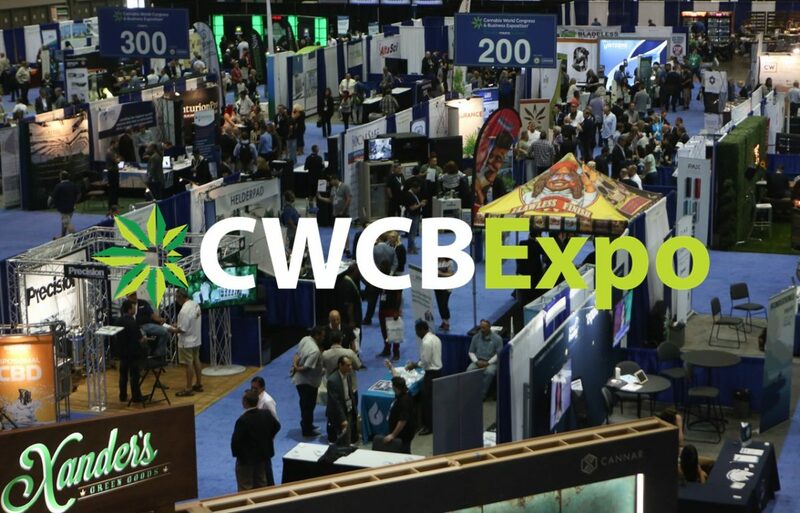 Cannabis World Congress and Business Exposition is the leading forum for dispensary owners, growers, suppliers, investors, medical professionals, government regulators, legal counsel, and entrepreneurs looking to achieve business success and identify new areas of growth in this dynamic and fast-growing industry. It is held three times a year in the largest media, financial and business markets: Los Angeles, New York and Boston. Porter will be moderating two panels at the event. The first will be Investing in Ancillary Companies featuring Canna-Hub Founder and CEO Tim McGraw, Growlife, Inc. CEO Marco Hegyi and CEO and Founder of Cannabis Now Magazine Eugenio Garcia. 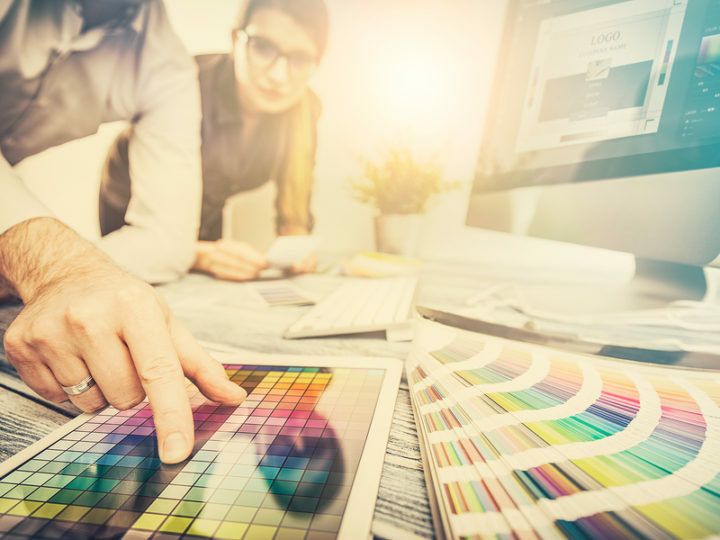 With the global cannabis market estimated to be worth $7.7 billion, it’s no surprise that a range of ancillary industries are developing alongside it at a rapid pace. This panel will discuss these growth options and what someone looking to invest in this area should look for in a one or more of these types of companies. The second panel will be on Cannabis Pharmaceutical Research featuring CURE Pharmaceutical CEO Robert Davidson and Phoenix Life Sciences CEO Martin Tindall. 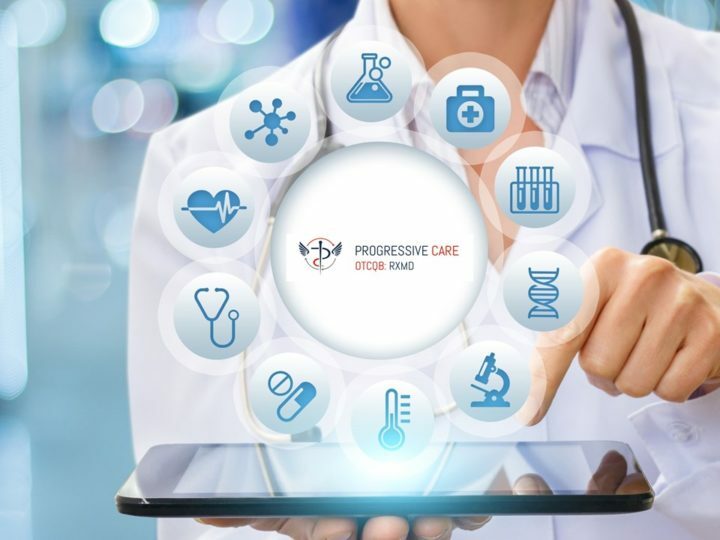 With the FDA’s approval of the first marijuana-based pharmaceutical drug, we are starting to see the various pharmaceutical research being done in cannabis tackle many different indications. 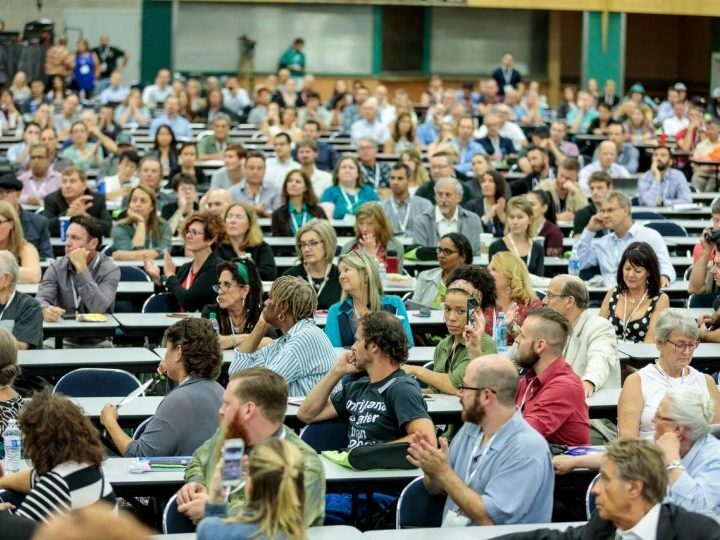 This panel will dive into some of the most innovative research being done within the pharmaceutical cannabis arena and will discuss what the public should know about companies looking to get into the space.